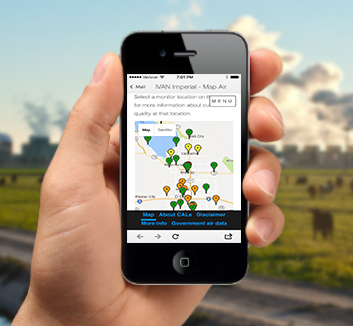 IVAN Air Monitoring is a network air monitors located throughout California. 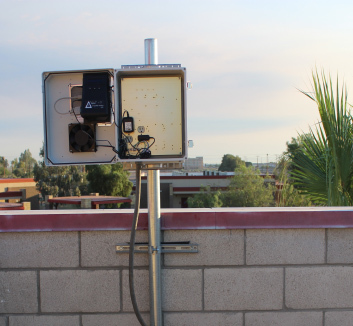 The Coachella Valley has air quality monitors that provide real time air quality data, these monitors measure current levels of particulate matter air pollution (PM2.5 and PM10). The air quality measurements are displayed on this website. The network was developed through a partnership between Comite Civico del Valle (CCV), California Environmental Health Tracking Program, and University of Washington School of Public Health.